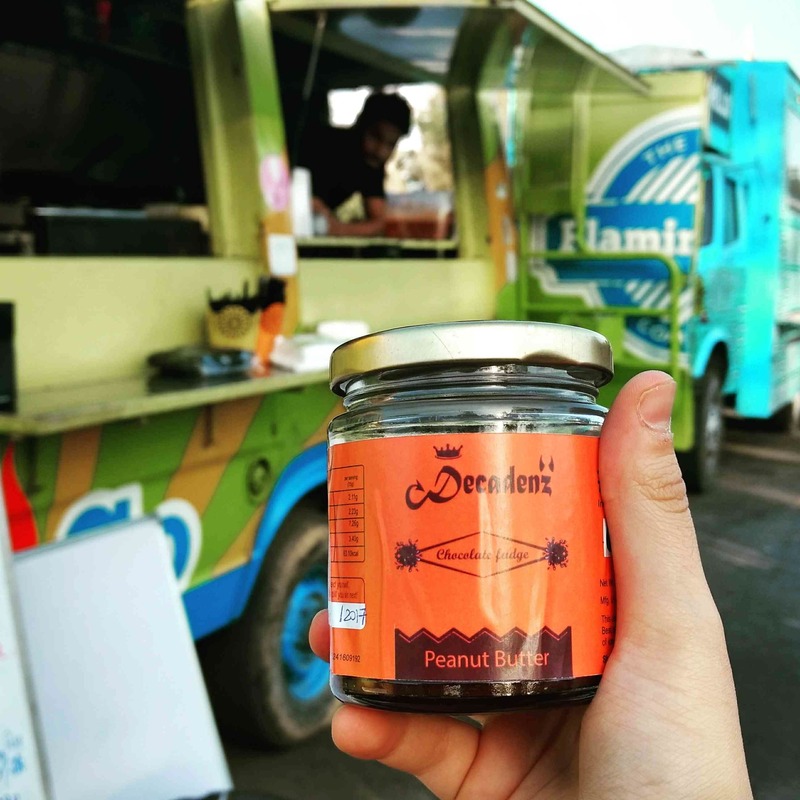 I found these yummy chocolate fudge jars by Decadenz in Sector 29, the food truck hub. Available in cute quirky colourful mason jars, the packaging attracted me to it instantly. I tried the Oreo and peanut butter flavours - both were totally delicious and melt-in-the-mouth. I couldn't stop until i had finished the entire jar. The brand is currently available in sector 29 and will be available online and in other retail stores soon!